eAwards 2019 Award to the best international online store in Spain. 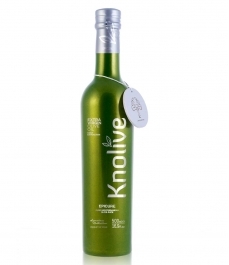 Almaoliva Gran Selección - PET bottle 5 l.
Andalusia is the main production zone for olive oil in the world, in terms of quantity as well as awards won each year by Andalusian olive oils. 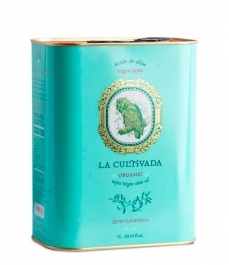 Here you will find a great variety of olive oils from Andalusia. Squared glass bottle 500 ml. Organic Extra Virgin Olive Oil of limited production. 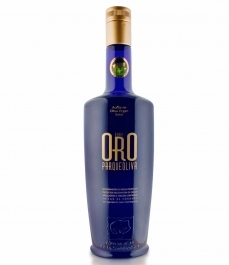 Produced exclusively from arbequina olives of early harvest. Square glass bottle 250 ml. Squared glass bottle 250 ml.